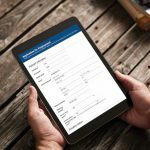 In Laserfiche Forms 9.0, the Save to Laserfiche feature lets you save form submissions to the Laserfiche repository associated with the Forms server. 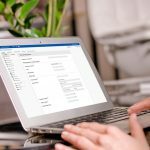 This feature is excellent for archiving form submissions, but lacks the customization options many users need when sending documents to the repository as part of a larger business process. 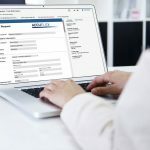 In Forms 9.0, appending field and process information to form submissions as metadata or sending forms to multiple repositories requires help from Workflow. Laserfiche 9.1 will add several objects to the Process Modeler, including the new Save to Repository service task. This service task will let you send a form submission to the repository at a specific point in the process. It will also make it easier to get the information you need into the repository without using Workflow. Using the Save to Repository service task instead of the Save to Laserfiche feature will make sending forms to the repository much easier and let you send the information you want to the repository without Workflow.